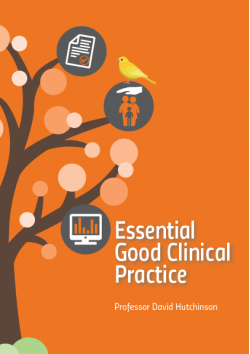 I got hold of Professor Hutchinson's neat little 'Essential GCP' booklet recently which makes a nice accessible bit of bedtime reading for those needing a GCP refresher (and not bad value at £9). This reprint includes updated guidance in the light of ICH GCP EG(R2), particularly risk-based monitoring. There's a short section on computerised systems too which reminded me to take a look at our old friend PIC/S PI011-3 'Good Practices for Computerised Systems in Regulated 'GXP' Environments'. PI011-3 is a 54 page training guide for budding inspectors and well worth a read. Although it's heavy on GAMP-based validation, it does acknowledge that validation approaches should be fit for purpose (e.g. in some cases it may be appropriate to combine URS and FRS documents). The PIC/S guide was published in 2007 and according to the Expert Circle on Computerised Systems is 'under revision' although it's not clear when this update was posted.